Author Biography Preface xiii Acknowledgments xvii The Forest and Its Wildlife 1 14 Forests as a Resource 1 1 The Eastern Deciduous Forest 2 3 Ownership Patterns and Trends in Today's Forest 5 5 Wildlife in Today's Forest 10 3 Wildlife Management--Populations, Habitats, and People 13 2 Early History of the Forest 15 14 Origin of Modern Tree Species 15 1 Ice-Age Effects on the Eastern Deciduous Forest 16 3 Pre-European Forests in the Eastern United States 19 2 Forest Resource Use by Early European Settlers 21 5 Wildlife in the Original Forest 26 3 Ecological Processes 29 20 Ecology--The Study of Interrelationships 29 1 Abiotic Factors in the Eastern Deciduous Forest 30 10 Solar Radiation 30 2 Ambient Temperature 32 3 Soil Texture and Layers 35 2 Soil Nutrients 37 1 Soil-Water Relationships 38 2 Biotic Factors in the Eastern Deciduous Forest 40 9 Competition 40 3 Predation 43 6 Forest Plant and Animal Interactions 49 24 Plant Pollination 49 3 Seed Dispersal 52 3 Insects and Fungi as Forest Pests 55 7 Gypsy Moths--An Exotic Pest 56 3 Other Exotic Pests 59 1 Native Insect Pests 60 2 Large Mammals as Forest Pests 62 5 White-Tailed Deer 62 4 Other Large Mammals 66 1 Human-Wildlife Diseases 67 6 Lyme Disease 67 3 Rabies 70 1 Hantavirus 71 2 Forest Succession and Management 73 30 Forest Succession 73 3 Plant Succession 73 2 Animal Succession 75 1 Fire and Succession 76 8 Prevalence of Fires 76 1 Effects of Fires on Plants 77 2 Effects of Fires on Animals 79 1 Indirect Effects of Fires 80 2 Forest-Fire Policies 82 2 Timber Harvesting and Succession 84 19 Forest-Management Practices 84 1 Selective-Cutting Method: Single-Tree and Group-Tree Selection 85 1 Clear-Cutting Method 86 8 Shelterwood Method 94 1 Seed-Tree Method 95 1 Some Alternative Methods to Traditional Even-Aged Management 96 3 Thinning 99 1 Some Forest-Management Policies and Controversies 100 3 Forest Fragmentation 103 28 History of Forest Fragmentation 105 4 Forest Fragmentation and Wildlife Extinctions 109 1 Fragmentation and Forest Wildlife 110 13 Fragmentation and Long-Term Trends in Bird Populations 113 2 Effects of Forest Size on Select Species 115 6 Effects of Forest Isolation on Select Species 121 2 Forest Fragmentation and Fish Habitat 123 1 Forest Fragmentation and Changes in Microclimate 123 3 Radiation Fluxes and Fragmentation 124 1 Wind and Fragmentation 125 1 Water Flux and Fragmentation 126 1 Forest Fragmentation--How Big Is Enough? As Yahner traces the history of conservation of the forest, he discusses relevant issues such as the loss of biodiversity, acid deposition, ozone depletion, and global climatic change. Contents: Preface; Acknowledgments; Chapter 1. The region includes the counties of Anoka, Chisago, Isanti, Ramsey, Sherburne, and Washington. Robinson, Illinois Natural History Survey. Biodiversity and Conservation; Chapter 9. This new edition includes the most up-to-date information on the forest and its wildlife, with special attention given to contemporary conservation issues. This new edition includes the most up-to-date information on the forest and its wildlife, with special attention given to contemporary conservation issues. Abstract: From the East Coast to the Mississippi, from southern Canada to northern Florida, the eastern deciduous forest of North America is home to a wonderful diversity of wildlife and ecosystems. Maintenance of Biodiversity Is a Concern Biodiversity and Endangered Species Legislation How Much Diversity Is Enough? 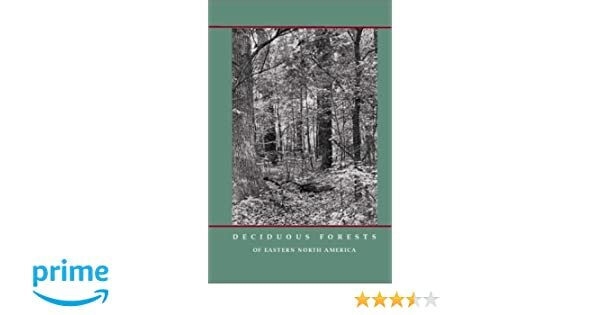 Written in a clear and engaging style, Eastern Deciduous Forest makes a wealth of scientific information about the forest's life-past, present, and future-accessible to nature buff and expert, conservationist, and passionate amateur alike. Forests of the Future: Challenges and Opportunities; Appendix A. This book puts the forest's splendors within each reader's reach. Typically, only the book itself is included. The first edition of this book received the Conservation Education Book Award from the Wildlife Society From the East Coast to the Mississippi River, from southern Canada to northern Florida, the eastern deciduous forest of North America is home to a wonderfully diverse range of wildlife and ecosystems. Scientific Names of Animals and Plants Mentioned in the Text 215 8 Appendix B. As Yahner traces the history of conservation of the forest, he discusses relevant issues such as the loss of biodiversity, acid deposition, ozone depletion, and global climatic change. The result is a timely and useful tool for anyone who wants to know or hopes to help one of North America's great natural resources. . This new edition includes the most up-to-date information on the forest and its wildlife, with special attention given to contemporary conservation issues. The Forest and Its Wildlife; Chapter 2. A Guide to Native Habitats Offers a fascinating landscape history of this six county region in east-central Minnesota, including detailed descriptions of the 39 varieties of native habitats which still exist there. 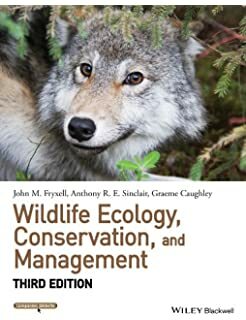 Biodiversity, Sustainability, and Ecosystem Management Conservation of Biodiversity and Forest Management Conservation Biology and Wildlife Management 9. The result is a timely and useful tool for anyone who wants to know or hopes to help one of North America. 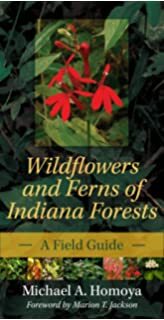 Written in a clear and engaging style, Eastern Deciduous Forest makes a wealth of scientific information about the forest's life-past, present, and future-accessible to nature buff and expert, conservationist, and passionate amateur alike. From the East Coast to the Mississippi River, from southern Canada to northern Florida, the eastern deciduous forest of North America is home to a wonderfully diverse range of wildlife and ecosystems. 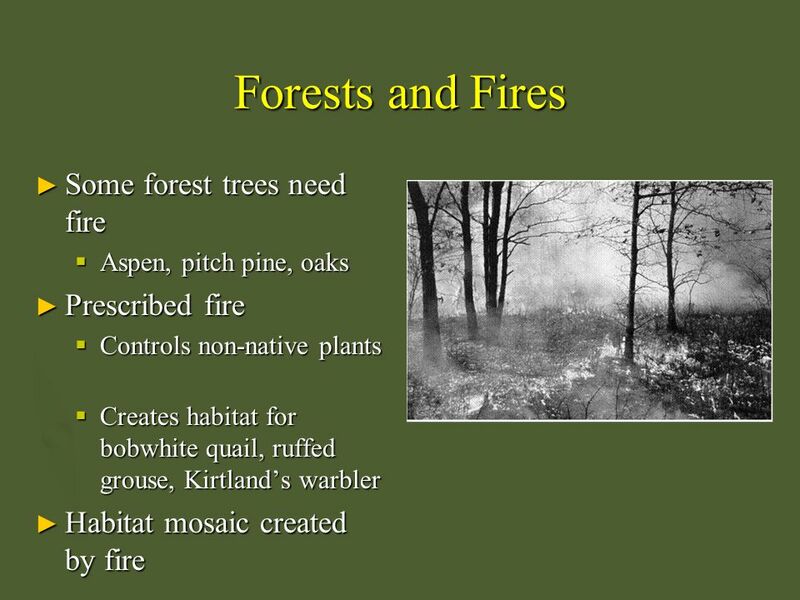 Forest Succession and Management; Chapter 6. The breadth of material covered is extraordinary for such a short book. Supplemental Materials What is included with this book? Atmospheric Environmental Concerns; Chapter 10. A set of five companion color wall maps is available separately. Glossary of Terms Used in the Text 223 6 References 229 50 Index 279. This book puts the forest's splendors within each reader's reach. Or are they imaginative visionaries in quest of a Leopoldian rapprochement with the land? Robinson, Illinois Natural History Survey Read more. The result is a timely and useful tool for anyone who wants to know or hopes to help one of North America. Yahner integrates basic biological principles into an account of the ecological consequences of society's actions. As Yahner traces the history of conservation of the forest, he discusses relevant issues such as the loss of biodiversity, acid deposition, ozone depletion, and global climatic change. The E-mail message field is required. The breadth of material covered is extraordinary for such a short book. Forest Plant and Animal Interactions; Chapter 5. Yahner integrates basic biological principles into an account of the ecological consequences of society's actions. From the East Coast to the Mississippi River, from southern Canada to northern Florida, the eastern deciduous forest of North America is home to a wonderfully diverse range of wildlife and ecosystems. 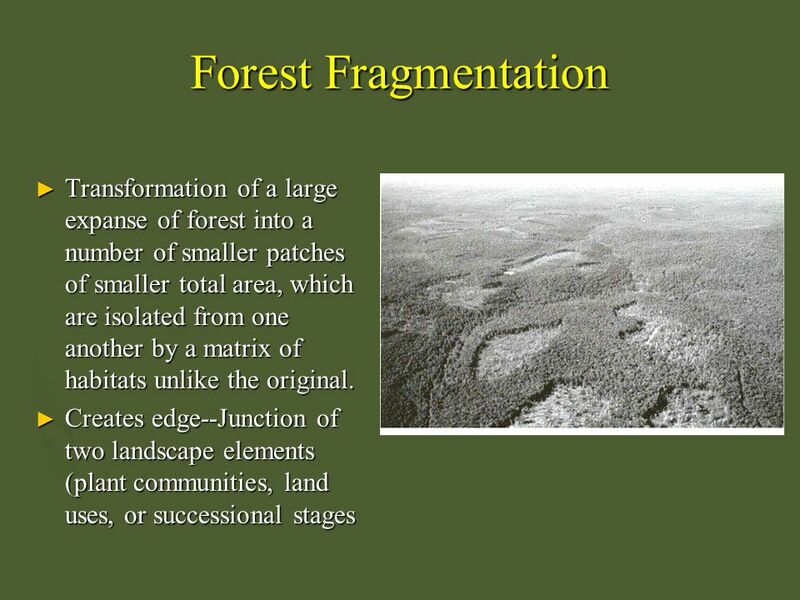 Early History of the Forest; Chapter 3. The essays herein challenge readers to sharpen their thinking and reconsider their place in a complex ecosocial terrain. The first edition of this book received the Conservation Education Book Award from the Wildlife Society From the East Coast to the Mississippi River, from southern Canada to northern Florida, the eastern deciduous forest of North America is home to a wonderfully diverse range of wildlife and ecosystems. Yahner integrates basic biological principles into an accoun The first edition of this book received the Conservation Education Book Award from the Wildlife Society From the East Coast to the Mississippi River, from southern Canada to northern Florida, the eastern deciduous forest of North America is home to a wonderfully diverse range of wildlife and ecosystems. Barrett, Ann Cline, David L. An updated version of this popular reference. Stanley Kane, Jack Temple Kirby, Dora G.
This new edition includes the most up-to-date information on the forest and its wildlife, with special attention given to contemporary conservation issues. 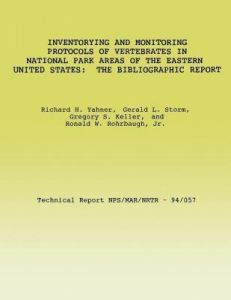 All of the data is summarized and interpreted to provide a convenient guide for anyone interested in the natural history of the region, including landowners seeking more information on a forest or prairie on their land, persons interested in visiting native habitats in the region, government planners and resource managers, and high school biology classes. Scientific Names of Animals and Plants Mentioned in the Text. As Yahner traces the history of conservation of the forest, he discusses relevant issues such as the loss of biodiversity, acid deposition, ozone depletion, and global climatic change. Medley, Constance Pierce, Ellen Price, Frederick Turner, John E.